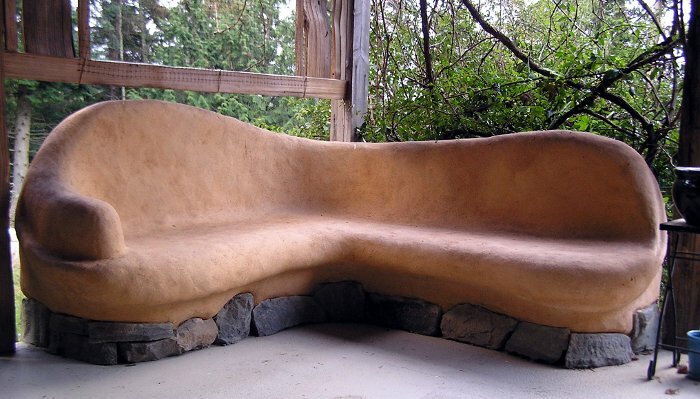 Learn How to build your own cob home. 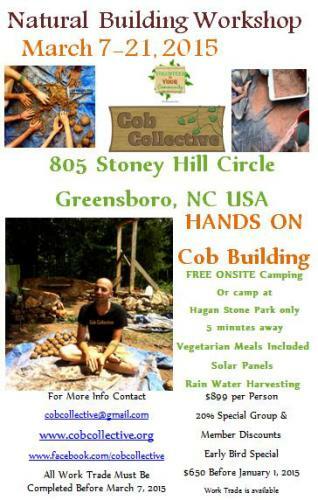 WE will cover the basics of natural building and homesteading. Space is limited to 14 apprentice students. We will provide 3 vegetarian meals a day. At times we will have some meat options. 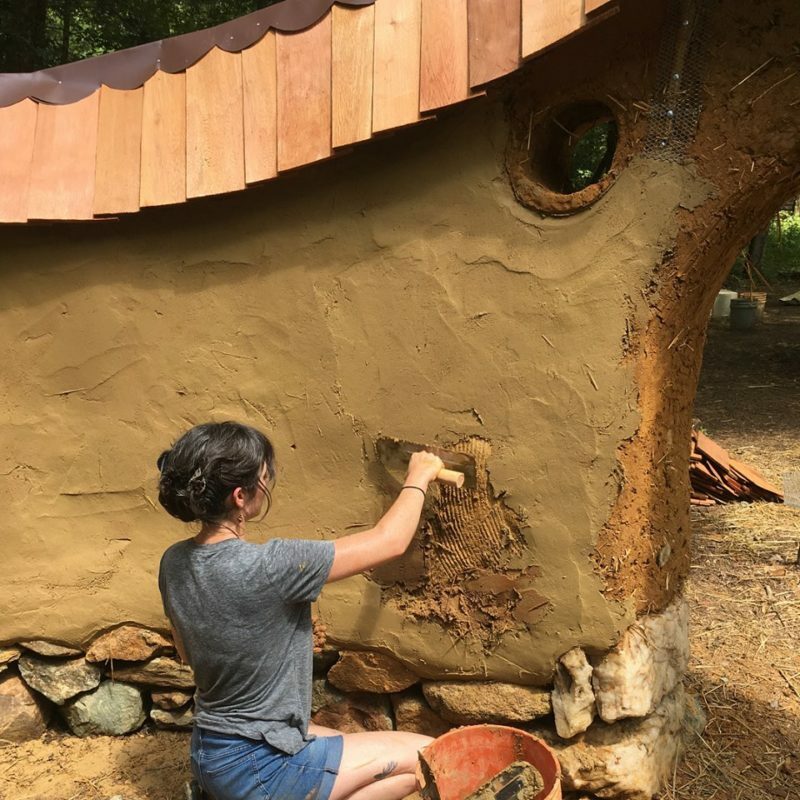 We are building a 12X12 straw bale cob hybrid tiny home that you will get to learn and work on during this course. This home is our demonstration model. Most of your hands on learning will take place on this building. This course is taught by the members of Cob Collective Community. Students will live on the land we are building at. 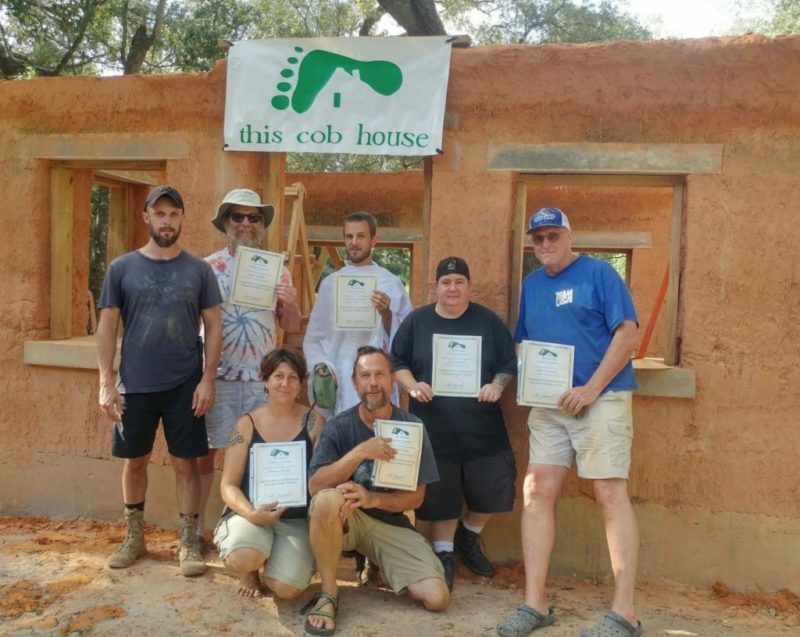 WE are excited to be able to train people from start to finish on building beautiful natural cob buildings. Most work is hands on while some is demonstrated. Visit us at www.facebook.com/cobcollective to view our progress from the ground up. Since We are nearing our early bird discount ticket limit we want to extend a special offer. If you are sure you want to attend please email cobcollective@gmail.com. We can accept a 50% non refundable deposit to secure your early bird spot for the workshop. The remaining $325.00 will be due on or before February 1, 2014. After January 1, 2015 tickets will be $899.00.